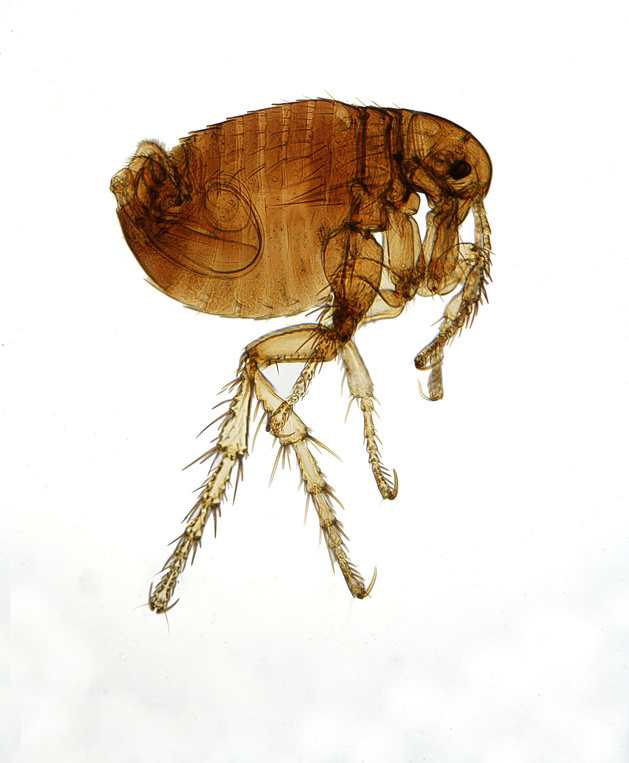 Fleas & ticks are carriers of various bacterial and viral diseases. Our flea and tick services uses a combination of natural materials which includes plant extracts, oils & biological ingredients. 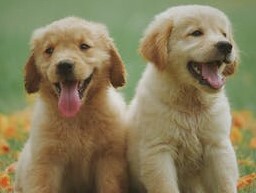 This allows us to provide your service that is safer for you and your family & pets. 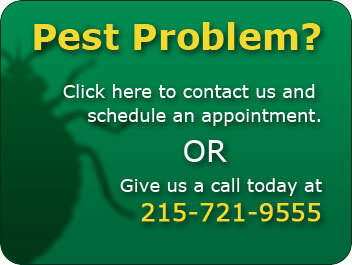 For a FREE PRICE QUOTE on our FLEA & TICK PROGRAM call us TODAY! 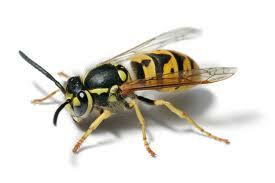 Wondering what kind of pest you’re dealing with? 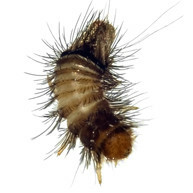 Check out our pest library to see common insects found in your area. 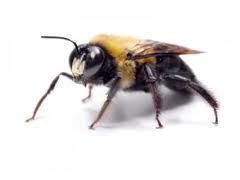 Don’t see your pest? 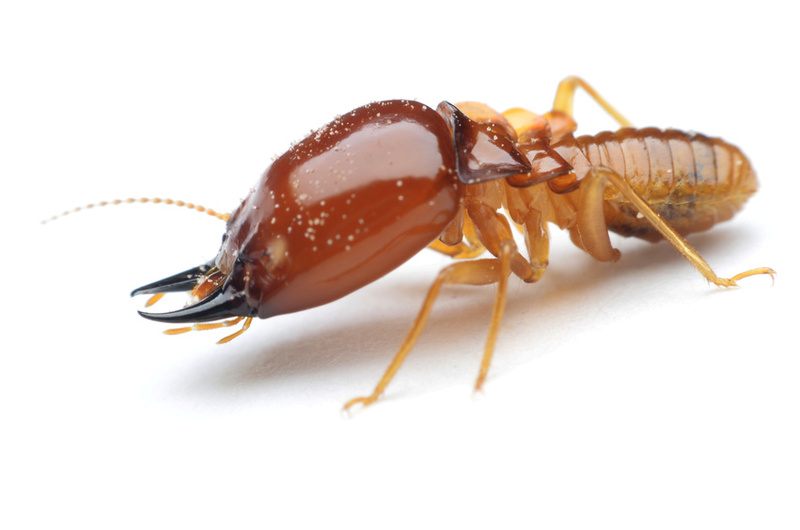 Visit our pest library. 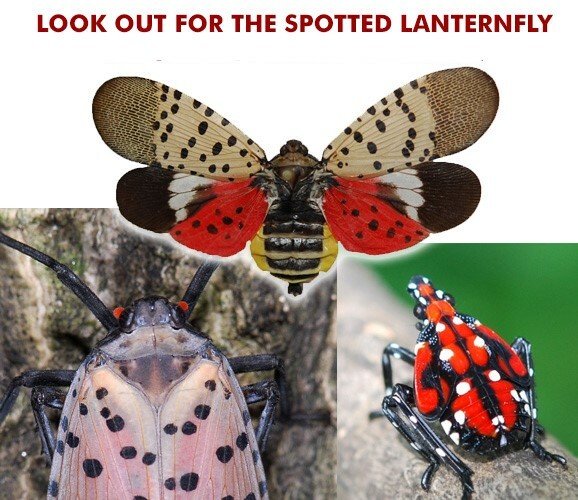 ASK US ABOUT THE SPOTTED LANTERNFLY! Check out our OFFICE & RETAIL STORE! 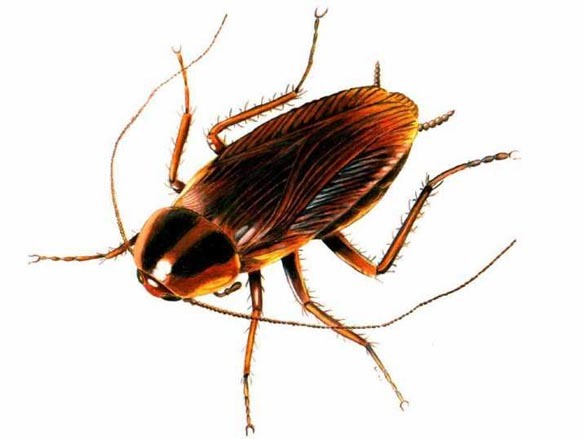 Founded in 1982 by Lloyd Raifsnider- our family independently owned Pest Control Services company was originally established to solve Pest control problems in the Montgomery/Bucks & Lehigh Counties. 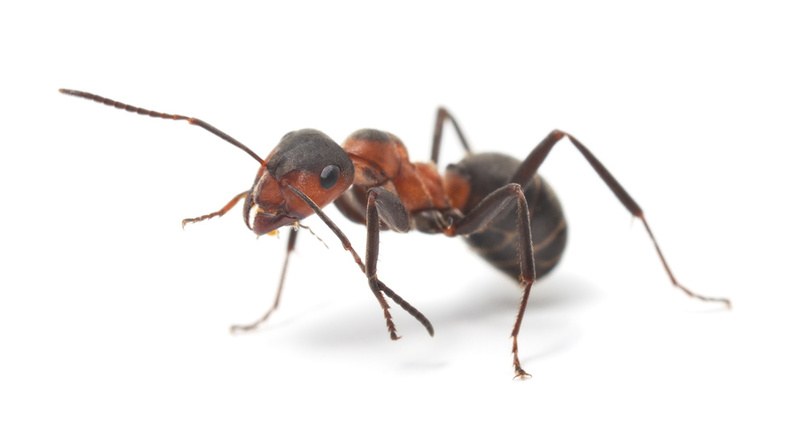 We continue to operate as a family owned pest control company with all of the customer care and products you would expect from a friend and neighbor. 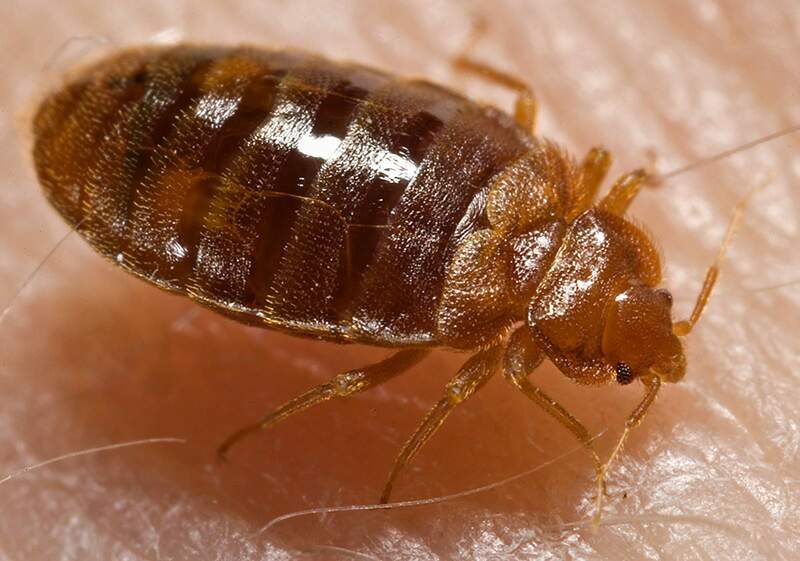 Over the years, we have expanded our business to include General Household Services, Rodent Control, Mosquito Control, Termite Control, Bedbug Control, Bee Control, Small Animal Control, Bat Control, & Real Estate Wood Insect Inspection Reports.